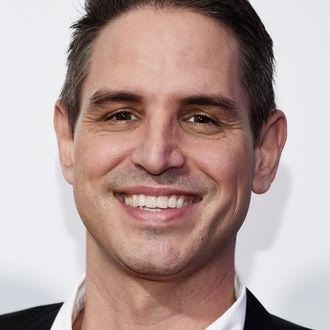 Greg Berlanti Signs Massive Development Deal With Warner Bros.
With 14 shows currently on air, producer Greg Berlanti is one of the busiest men in the entertainment industry, and Warner Bros. hopes he stays that way. The studio has just signed him to a massive six-year extension with Warner Bros. Television Group that’s reportedly worth more than $300 million, according to Deadline. (The Hollywood Reporter sets the figure as high as $400 million.) His current contract does not expire until 2020, but with streaming giants like Netflix offering high-profile showrunners like Shonda Rhimes and Ryan Murphy huge overall deals to jump to the digital side, it’s likely that WB wanted to demonstrate its commitment to Berlanti early and make sure he feels extremely comfortable at his current studio home.